In a 400-square metre space, more than 700 exhibits from media technology including sound recording, maritime radio, and digital studio technology await visitors. Radio, television, and video technology stand ready to be appreciated, not to mention high-end modern equipment. 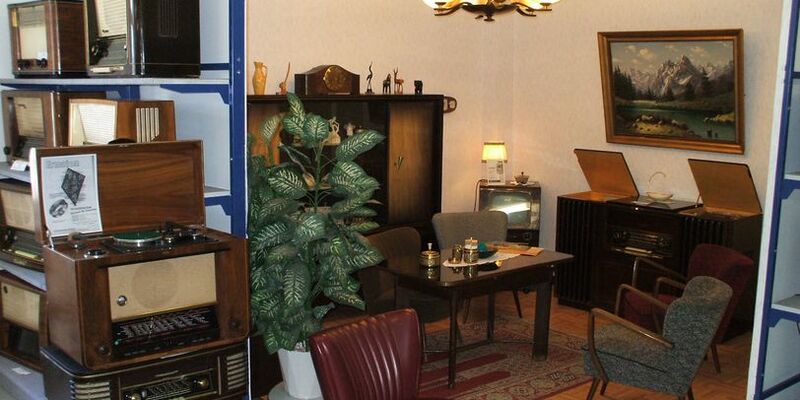 Radio drama evenings and flea markets for private collectors are held on a regular basis at the Rundfunkmuseum. 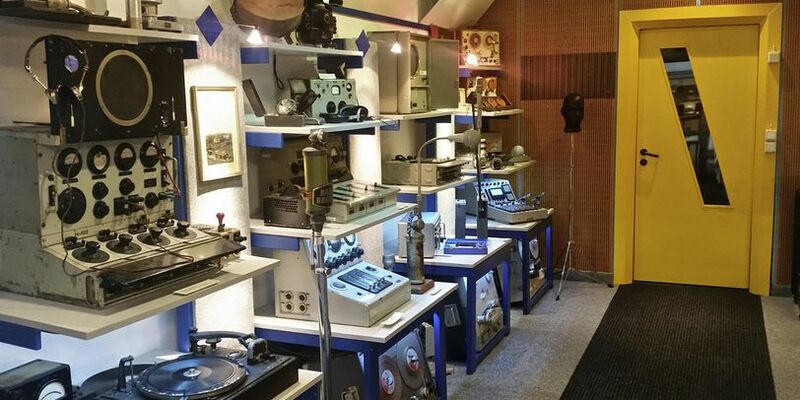 Among the treasures of the Rundfunkmuseum are the music collection of the Bremen automobile manufacturer Carl Borgward and the studio equipment the legendary singing group, the Comedian Harmonists. In addition, the original radio station from the coaster Jason has been rebuilt and put on display. And a typical 1950s living room has been reconstructed for visitors to admire. Several times a year, audio dramas produced by Radio Bremen are presented, explained, and discussed. Also, equipment and vinyl flea markets for private collectors are held. The extensive library has documents and books concerning the history of broadcasting technology and information about sought after recordings. Every Wednesday, amateur radio operators can use the radio station to make contact with the wider world.